“The team at Ripple is not only professional, but they are so fun to work with. 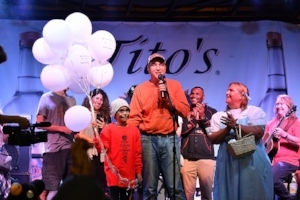 Their hard work on and support of the Highwood Pumpkin Festival will go to help grant wishes for many deserving children, and we are so grateful." "On behalf of the entire Safe Place organization, I just wanted to reach out and say thank you for the amazing event you put together for us. Wasn't that something? People engaged deeply with the material, but also had a really good time I think. It was perfect. We look forward to working with you on future events." "Ripple is the most energetic, creative, fun and SMART team of PR professionals I've ever worked with. 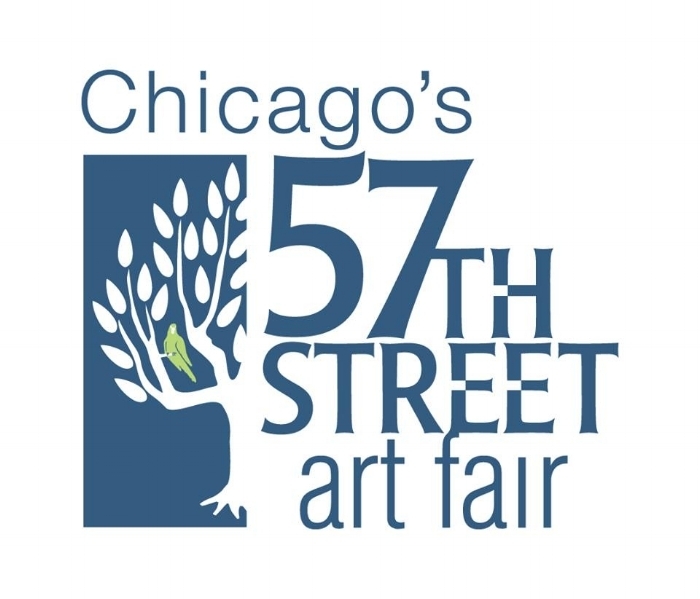 After 25 years of event marketing for Fortune 100 companies, I started my own Chicago event with the Randolph Street Market. The crew at Ripple Does whatever it takes on behalf of my brand and all its participants, whether its their fluency with all forms of social media to their old school, right on target approach to print and television. I trust these guys implicitly. They are my TOPS!!" "When we were hiring a PR firm to promote our World's Largest Cupcake record breaking attempt, we interviewed a lot of agencies. What stood out about Ripple was their honesty and no nonsense approach. We had limited time to pull off a huge feat and Ripple took on the challenge. We asked for a home run, and Ripple hit it out of the park." "We cannot thank you enough for the enormous effort put forth over these past months to ensure ShedFest would be the Best Music Festival...ever. We witnessed the joy and excitement experienced by, not only the audience, but by the musicians themselves. People will be talking about this past weekend for a long time. Every detail was attended to... not a stone left unturned...not a wish left unfulfilled. A true team effort which glowed throughout the weekend. You all are exceptional. Never stop doing what you are doing. You give people the opportunity to feel happiness, joy, and the courage to keep on keeping on." "You are awesome! Highwood loves you. You've won everyone over and we couldn't ask for better representation of our fine city." "Thank you for everything you do to support our businesses. You allow us to take time away and give us the peace of mind that everything is handled in our absence. We have a tremendous trust in you, knowing that things are always well looked after." "I just wanted to thank you all for all the support you gave me during the process of producing and promoting the event. Saturday turned out to be one of the nicest days of the summer and that sure helped bring a lot of people from all the greater Chicagoland area out and show off Highwood in the best possible light. You did a tremendous job with getting the word out about the event. I have worked with a lot of PR firms in the city but have never seen any of them do what you did in as little time." "Thank you so much for including me in the second annual Shhhhh...opping Highland Park Extravaganza. First, I want to complement you on the outstanding PR and marketing of the event. Everyone I spoke to this week (in Highland Park and neighboring suburbs) knew about it and told me that they were planning on attending. Second, having attended many events in the Chicagoland area, this one stands out as being exceptionally well organized and coordinated. I have found that the sign of an outstanding event is when the consumer doesn't even notice how well things flow; it just seems to be a natural progression of events." "The Ripple team are Rock Stars with our Strategic-Partners! One of my personal WINisms is to 'Discover and Develop People and Opportunities' and it is really great fun to see people 'wake up' to talent and resources provided them... we truly appreciate your patience and perseverance!" Ripple Public Relations meets and exceeds my expectations. I am a bit of a branding snob and very particular about who represents my clients. Ripple takes time to get to know each clients unique brand and needs. The Ripple team checks their ego at the door and puts the client first. I am a pretty straight forward person and I love the fact that Ripple is open to candid conversations that allow us to move quickly and produce quality results. They love what they do and are passionate about their work and it shows. If a company is looking for success-driven PR professionals who are accountable yet know how to have fun, Ripple should be your first choice. "You are what the world needs more of- strong, phenomenal women who make the world a better place because of your positive energy and how you truly care about all of your clients and friends and everyone else you come into contact with." "Ripple consistently and rigorously works as a team to achieve our goals. They bring a fresh perspective to the table and respond quickly to our changing needs. Ripple has been a tremendous asset to our business and I can't sing their praises enough!"